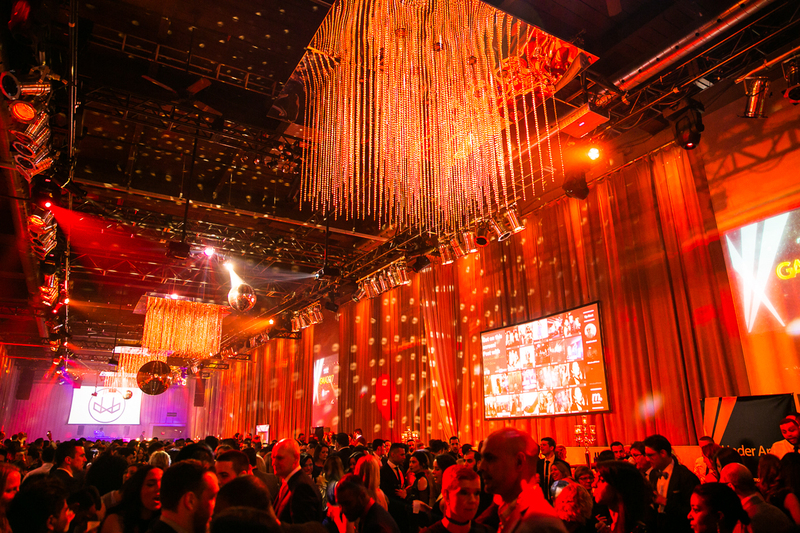 Creative food stations, Instagram-worthy art at every turn, a breezy lakeside party and live performances – you’ll find it all at Power Ball XIX: Stereo Vision, complete with a dress code that invites no shortage of talking points. 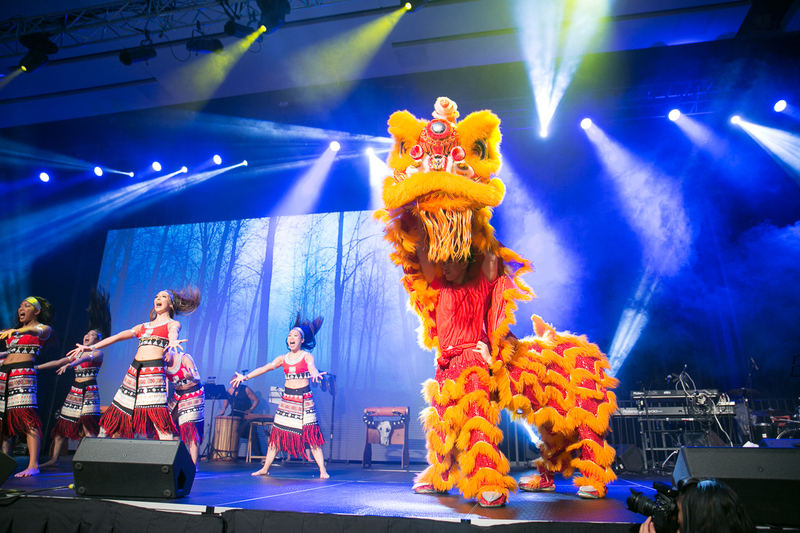 On Saturday March 4th, the Chinese Cabinet at the SickKids Foundation marked its 4th annual Glitter event in support of the Hospital for Sick Children in Toronto. 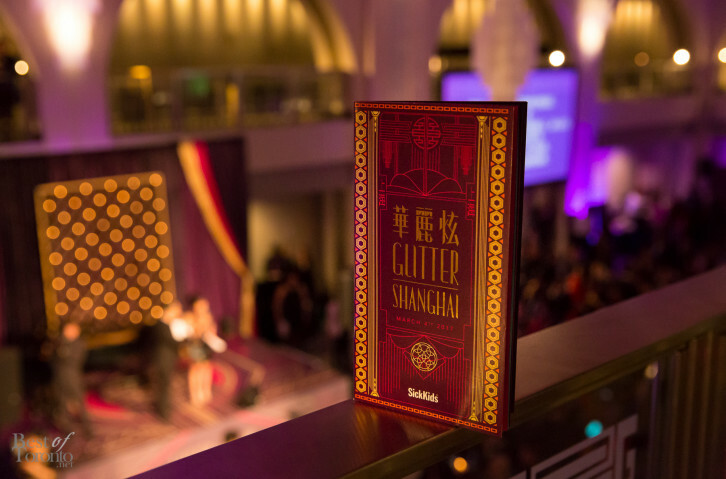 This year’s theme was ‘Glitter in Shanghai’ that brought back to life the allure and eccentricities of Shanghai of the 1920’s. Guests wore glamorous Chinese qipaos which evolved from traditional garb to modern classical lines. The venue, Arcadian Court was decorated in similar style that hinted at the romanticized period. The 2016-2017 season is a very special one for the Toronto Maple Leafs as they commemorate their 100th season. 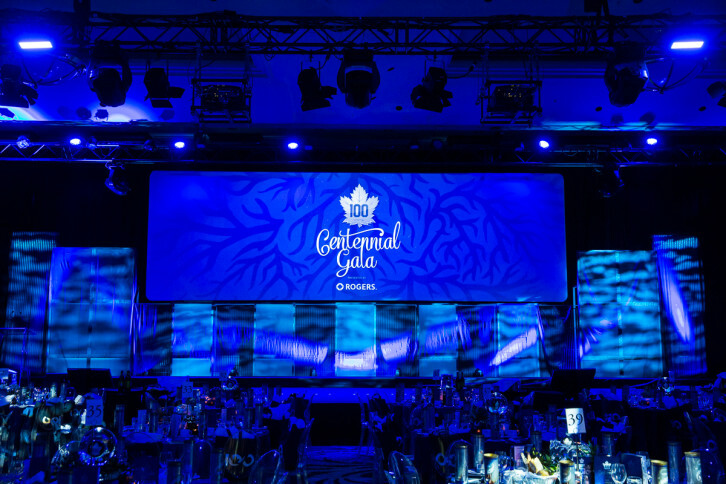 On Sunday, February 12, the MLSE Foundation held an exclusive Centennial Gala that celebrates the franchise’s storied history of passion for the sport. Guests had the rare opportunity to rub shoulders with their favorite Maple Leafs: both on the current rosters and those inducted in the hall of fame. We kicked off both the Year of the Rooster and of Canada’s 150th birthday on Saturday January 28th at the annual Dragon Ball. And we’re still taking about the evening of sensory overload. We caught up with the Mayor of Toronto at last weekend’s Dragon Ball in the city we (thankfully) call home. 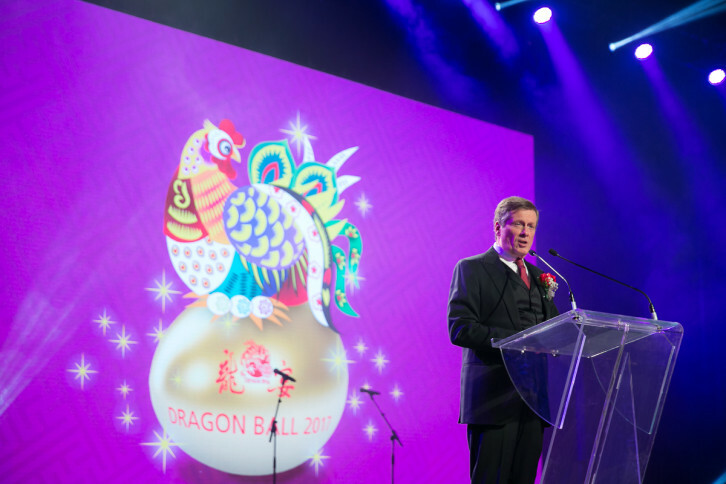 The annual Dragon Ball is one of the most anticipated Chinese New Year celebrations in Canada, uniting 1,000 guests – including leading politicians, representatives from the business sector and community leaders – in both celebration and support of the Yee Hong Community Wellness Foundation.